Sold out in your colour? They're finally here! 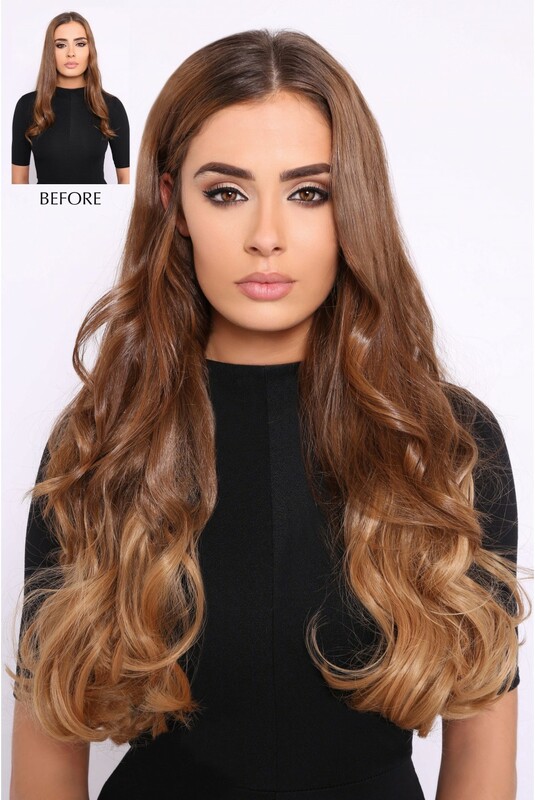 Our new premium Ombre Balayage hair extensions are pre-styled and perfect for adding length and volume to your hair at an affordable price! 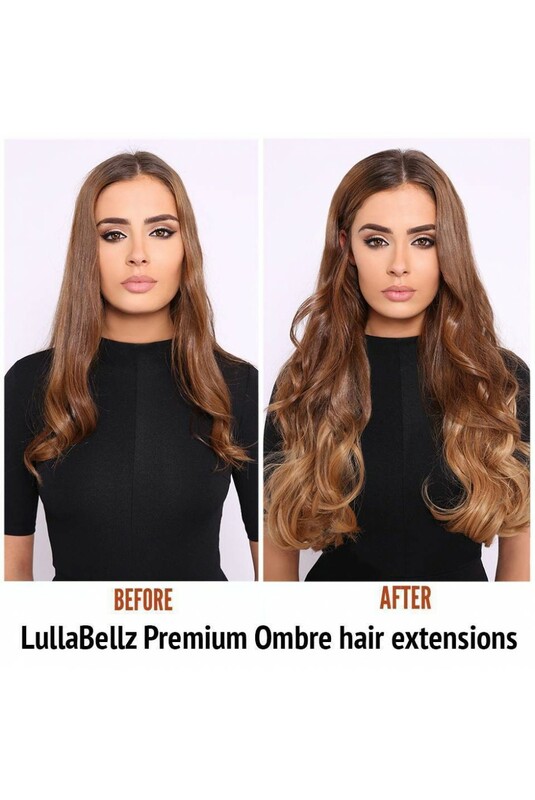 Style them with your pre-dyed ombre hair or if you have shoulder length hair, add our one piece to create an ombre look without needing any dye! 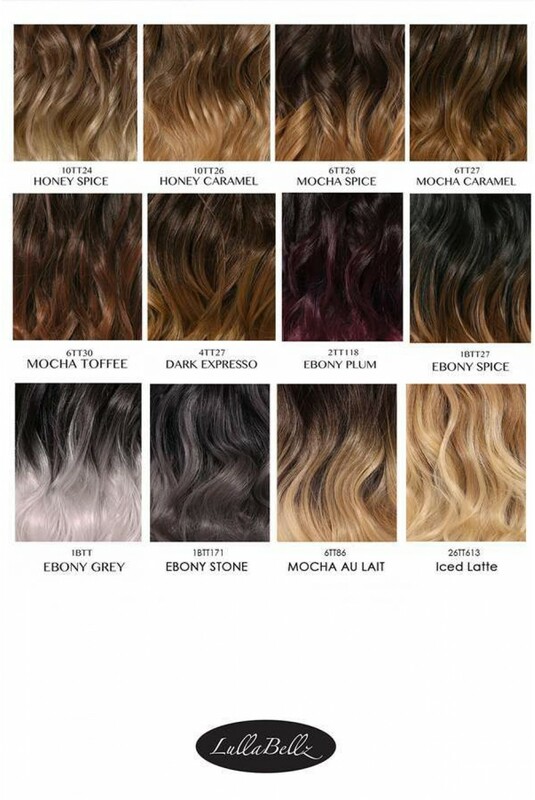 Our ombre is highlighted in 3 different stages to create the perfect blend. 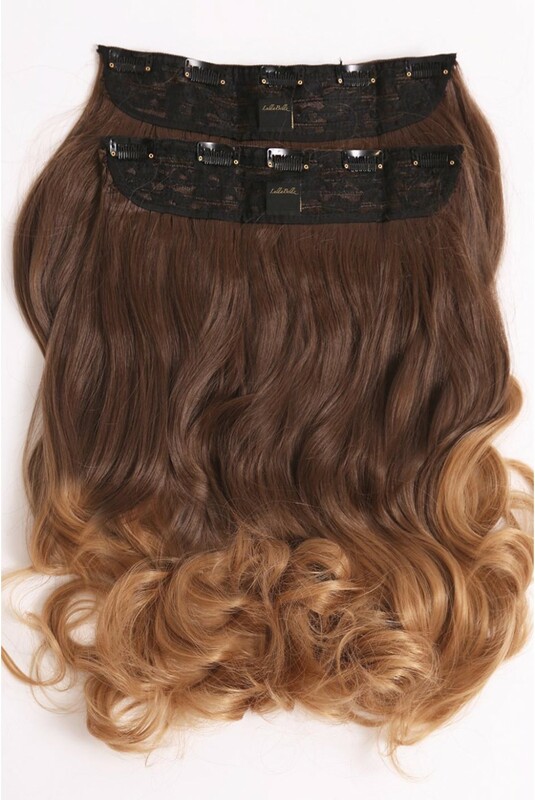 We have styled them into loose waves to enhance the natural look. You can use heat up to 160 degrees on the hair so they can be styled further if desired. 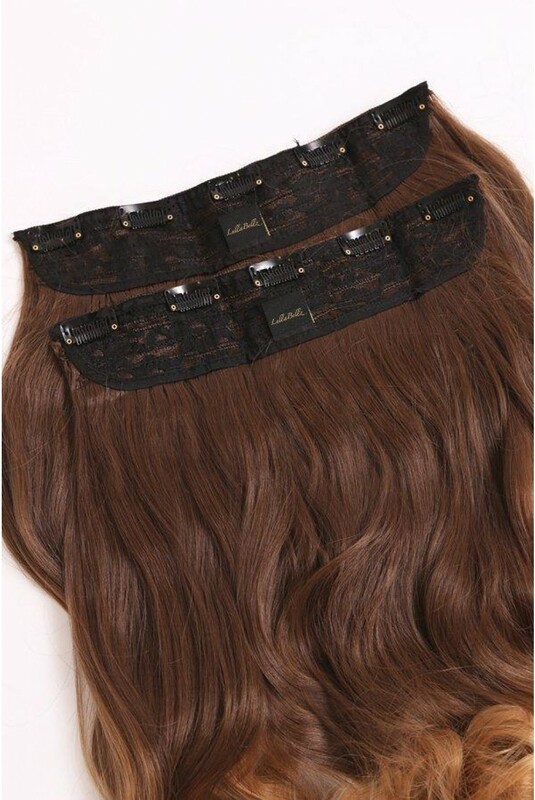 These extensions come in two super thick clip in pieces ensuring they are luscious and thick (please see all images), all the clips are already attached so all you have to do is clip and go! 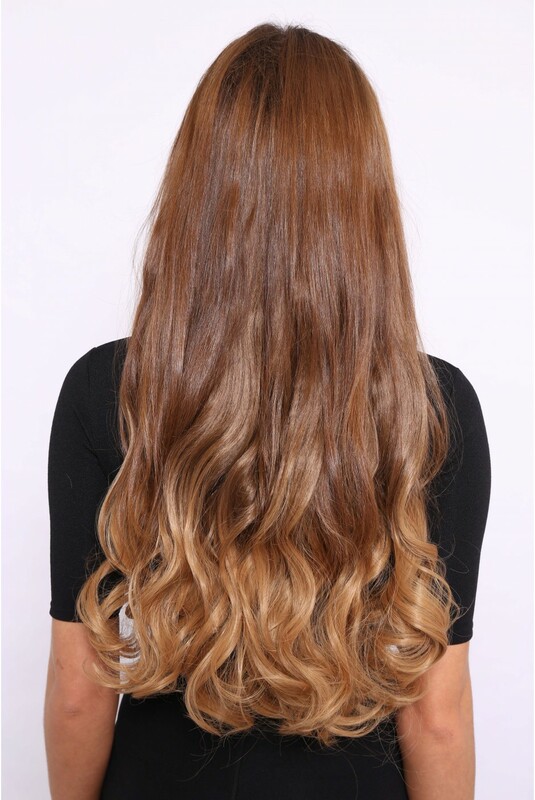 The hair is measured at around 20-22 inches, however they can be cut to length if needs be. 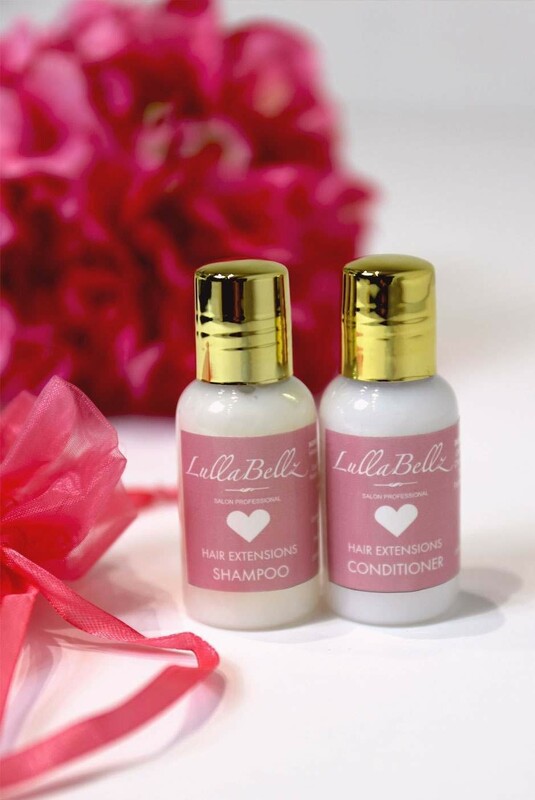 Check out our videos on our facebook page where she shows you how to put them in your hair (its SO easy!!). 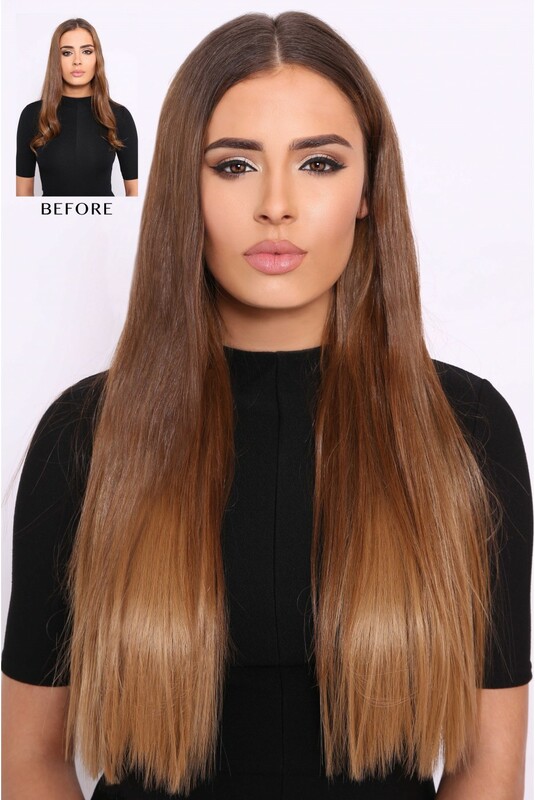 30% off synthetic hair & 10% off wigs || discount applies at checkout! You will be able to select your delivery method at our Checkout, All orders over £40.00 will qualify for FREE STANDARD delivery only, excluding furniture delivery. UK NEXT DAY GUARANTEED - £6.95 – Order up until 4PM Monday to Thursday for guaranteed delivery the next working day. UK SATURDAY GUARANTEED - £7.95 – Order up until 4PM Friday for next day guaranteed delivery on Saturday. EU TRACKED - £9.95 – Deliveries will be made in 5-10 working days after you place your order depending on your location. REST OF WORLD TRACKED - £9.95 – Deliveries will be made in 5-10 working days after you place your order depending on your location. For EU and REST OF WORLD TRACKED: Any customs or import duties are charged once the parcel reaches its destination country. These charges must be paid by the recipient of the parcel. We have no control over these charges and cannot predict what they may be. Customs policies vary widely from country to country; you may want to contact your local customs office for further information. FURNITURE DELIVERY - £24.99 – All furniture deliveries are made by a specialised courier and as such have a lead time of 2-3 weeks. This can be increased for more remote postcode areas. Furniture deliveries are subject to 2 Quality Checks; one at the delivery depot and one at the delivery address of the customer. If the customer refuses the Quality Check at the delivery address then they assume responsibility for any damage that occurs in transit. Please note we cannot accept furniture orders outside mainland UK. We do not offer exchanges, however, items can be returned to LullaBellz within 14 days for a refund. You can then place a new order online for any replacement items. Please email Hello@LullaBellz.com to process a return. Please note that any unwanted items must be returned to LullaBellz HQ in a saleable condition. Unfortunately any items which are found to have make-up stains on the garment or have been opened (e.g. Hair Extensions) cannot be refunded. Any product which, for hygiene purposes, cannot be returned which includes cosmetics, hairbrushes and combs, hair extensions and hair pieces, body jewellery, earrings or piercings, scissors and blades and manicure/pedicure tools.